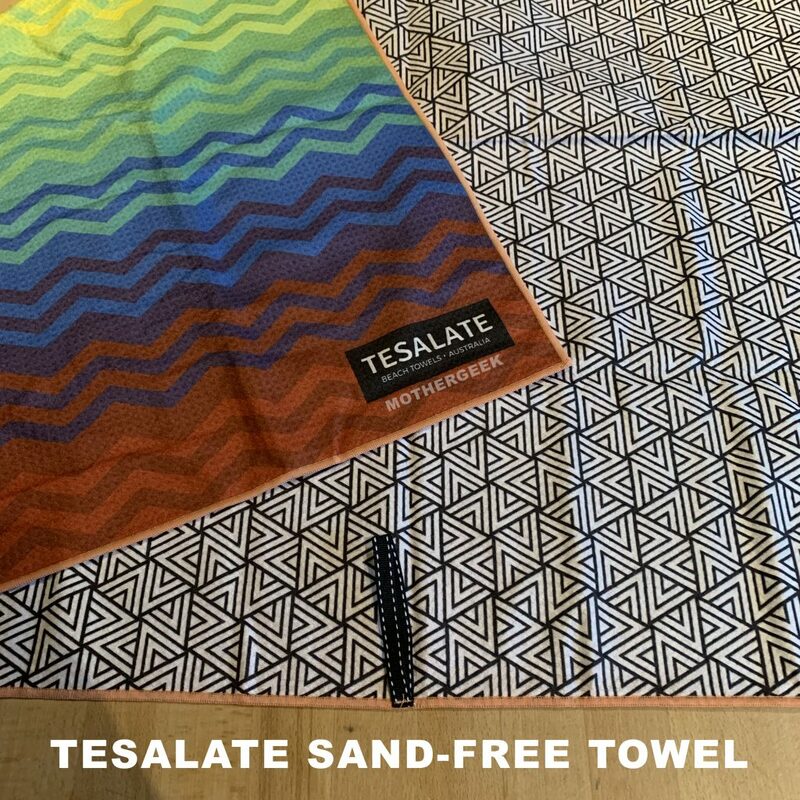 Last month, I was asked to review a Tesalate sand-free towel. I opted for the Heartbeats design, and I was not disappointed. 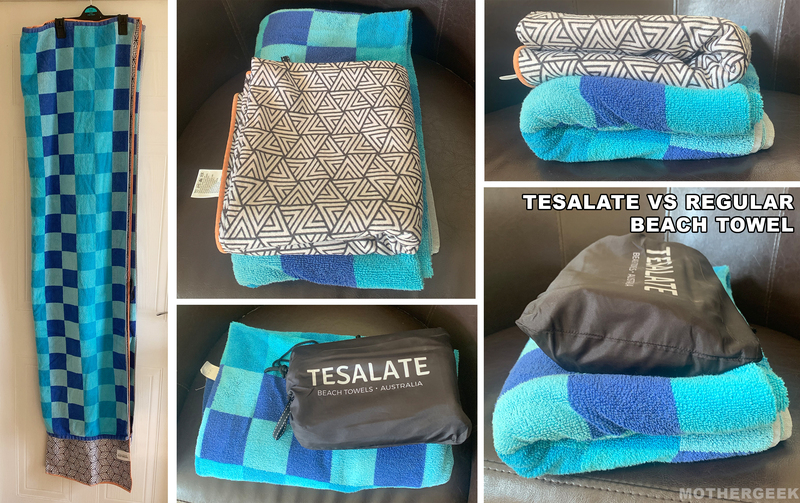 In case you’re not familiar with sand-free towels, let me explain… Tesalate beach towels are super compact, ultra absorbent, dry rapidly and are fabulous to look at too. Most importantly for beach fans, sand doesn’t stick to them – even when wet. All Tesalate towels are made from their exclusive AbsorbLite fabric, and are full beach towel sized. In the left hand photo, you can see a standard UK beach towel folded in half with a Tesalate sand-free beach towel, folded in half… The Tesalate towel is considerably longer, but they are both the same width. I folded both towels the same way, and the rest of the photos show the difference in size once folded. As you can see, the Tesalate Sand-Free Towel is much smaller when folded! When I first felt the towel, I thought it would never dry me. I’ve had several baths with it since then, and can confirm it is more than up to the job! The colours on my Heartbeat Tesalate Sand Free Towel are beautiful! It’s certainly striking, and I love that each side has a different design. The hanging hook is brilliant too – it allows you to quickly and easily store and dry your towel after use. Tesalate claim the towel can absorb up to 1 litre of water. While I haven’t tested this exactly, I can confirm it absorbed all of the water from my hair after I’d washed it. (That’s no mean feat, given the length and thickness of my hair)! It also didn’t leave my hair frizzy, like a standard towel does. While we haven’t taken the towel down to the beach yet, I’m confident sand will just shake off it, now I have felt the fabric. 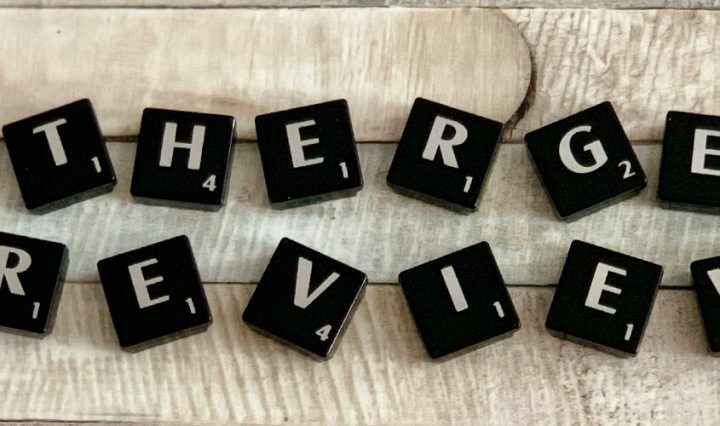 I’ll update the review once I have confirmed this! If you’d like to buy A Tesalate Towel, use the discount MOTHERGEEK15 to get 15% off the RRP! (all in caps). 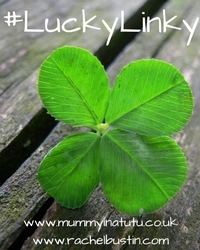 To be in with a chance of winning, fill in the Gleam form below. Please note, this giveaway is only open to UK residents. REMEMBER: You must answer the comment question: Which £49 Tesalate Towel would you like if you win? (Browse the full range here)! I’d choose the Paradise Found towel! I really like ‘Mojito Time’. All the designs are great though! I’d choose the Paradise Found towel. A lovely range but I would choose the cheery Kaleidoscope. I love the Bohemian! Lovely colourful patterns! Plenty to choose from. I would pick Montego bay. I would choose the Swell pattern. Bohemian. It’s a gorgeous pattern. Just my style. Such a tough choice, they have some amazing designs. I landed on the “leaf me alone” design, but I’m sure I’d make nother choice if I looked again! They are all so beautiful, but i’d better choose Bora bora which hubby could use as well – and it’s his team colours! I’d choose the Bohemian design! Definitely the ‘Tidal’. I love the ocean and the sea but utterly hate sand so this would be brilliant for me! I’d choose the Bohemian design. I absolutely love it. I would go for the rainbow one..love a rainbow! The Montego Bay is my favourite. I would choose Between two Palms. I would choose Cali Sunset. Think i would choose Cosmic Dream. I’d choose the one with the sugar skulls on. I don’t trust myself to spell its name correctly! I would choose the Bohemian design, it’s really beautiful. I love the ‘Phoenix’ one..It’s absolutely gorgeous! I love between two palms. If I had to choose just one design, Muertos Mambo would be the one. The Montego Bay, it’s beautiful. I like the Mojito Time towel. The Aegean is my favourite. Bohemian – I think it is lovely. I love Ride the Rainbow, I can’t resist bright colours! I would choose the Aegean design. Blue is my favourite colour and I also love the different patterns on the towel. Thanks for this if I won, I would pick the Bohemian towel as it would be perfect for my holiday. Leaf me alone is gorgeous!! I love the vintage rose pattern. Wow – it’s so hard to choose! I love several of them but I’ll choose the Mahalo towel for my very first one. Love the colours. I would choose the Kaleidoscope towel. I like the Mojito Time towel, such a lovely colour and design! I think I would go for The Swell. I love the blue and white together. I love the Paradise Found print. The Aegean or the phoenix! I love the Ride the Rainbow towel! Wow these look great. Paradise found is my choice. The Bohemian is my favourite, such vibrant colours! I love the Bohemian one – gorgeous happy holiday colours! I absolutely love the Bohemian. Such gorgeous bright colours. I’m glad you showed a comparison to a ‘normal’ towel because I’m thinking of buying one of these for a friend later in the year and I would have been disappointed if it had come and I hadn’t been prepared for the thinness. It’s good to know they really do work though, despite their thinness. I’d buy the Paradise Found as I think the pattern is great. I like the Ride the Rainbow design. The Leaf Me Alone design. I would choose the Paradise Found one its lovely. Mahalo, it’s got such great colours. We spend a lot of time at the beach and this would be great. Montego Bay for me, please! I think probably the Montego Bay but there are so many great designs that it is a really difficult choice. I love Bora Bora but all of them are gorgeous! Phoenix, absolutely gorgeous. So many beautiful designs! I would go for the Paradise Found print. I like the Mahalo design. I would choose the Paradise Found towel as I love the flamingos on it! I would choose the Montego Bay one. They are all gorgeous, but I think I would choose If The Toucan-Can Beach Towel. I would choose the Phoenix design if I was lucky enough to win. If I won, I would choose the Mojito Time design. I LOVE, love the black and white Phoenix! Very cool. I would go for the Montego Bay. The Cosmic Dream towel is lovely, they’re all really pretty though! I like The Swell towel, love the designs on most of them though. These are lovely the bright colours so eye catching I’d love to own one. Love the Bohemian, bright cheerful colourful just like me. They’re all such lovely designs. I’d choose one that everyone would be happy to use, so I’d pick TIDAL. The swell – this would be perfect for my cruise ship wedding! I Love and Need the Into the Wild Towel in my life!! so Me, so Now So beautiful !! I really like the Bora Bora design! Good luck everyone! They’re all lovely but Kaleidoscope would be my favourite! I love the sakura – gorgeous design! The Phoenix is my favourite! Possibly Tidal – but it’s so hard to choose and I keep changing my mind! I love them all but I’d choose The Montego Bay towel. The rainbow one is beautiful! Bora Bora looks great, thanks!